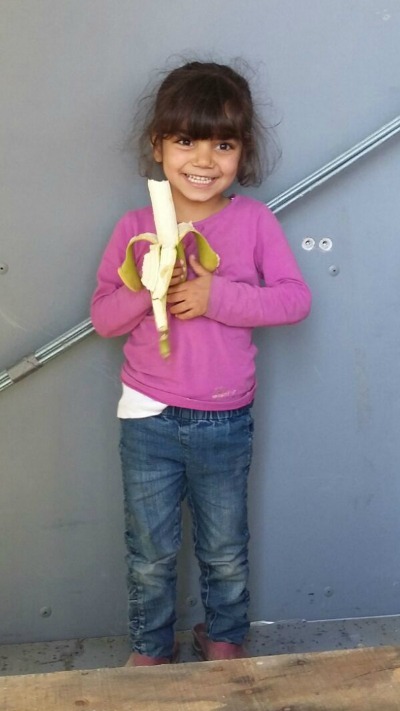 In the beginning of March, 2016 Team Bananas started handing out bananas to underfed children and pregnant and breastfeeding women in Idomeni camp in Greece. Since the evacuation of Idomeni, we are working in several recently set up military-run camps in the Thessaloniki area, where there still is a lot of need. People get very basic meals in the camps, and there is a great lack of fresh vegetables an fruit. Especially for young children and pregnant and lactating women, this can cause serious health problems. The situation for the stranded people across the Aegean is much more bleak. 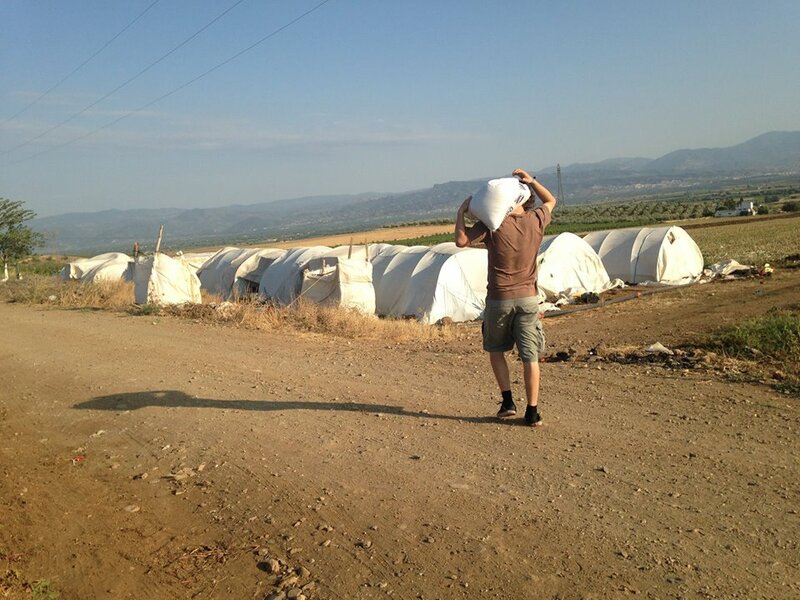 Team Bananas is working with around 700 people forced to work in farm camps in Western Turkey. While the state and international NGOs in Greece are providing the basic needs for the refugees there, these people receive no other forms of aid. 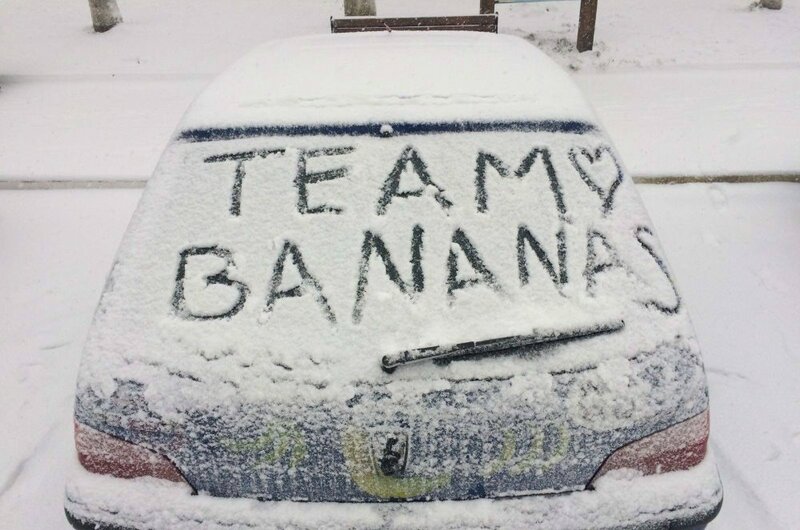 Therefore, Team Bananas provides rice, oil, flour, bedding, shelter and other necessities. Most food distributions work with a queue line. Which means only those who stand in line for hours, exposed to the weather, will get something. The Team Bananas volunteers go tent to tent with bananas and talk to the families, and, very important: we dance and play with the children. We interact with them and bring positive vibes and a certain consistancy into their daily routine. We need your support to supply a healthy, nutritional breakfast to thousands of young children. One bunch of bananas costs appr. 2 euros. A box of appr. 100 bananas is 20 euros. 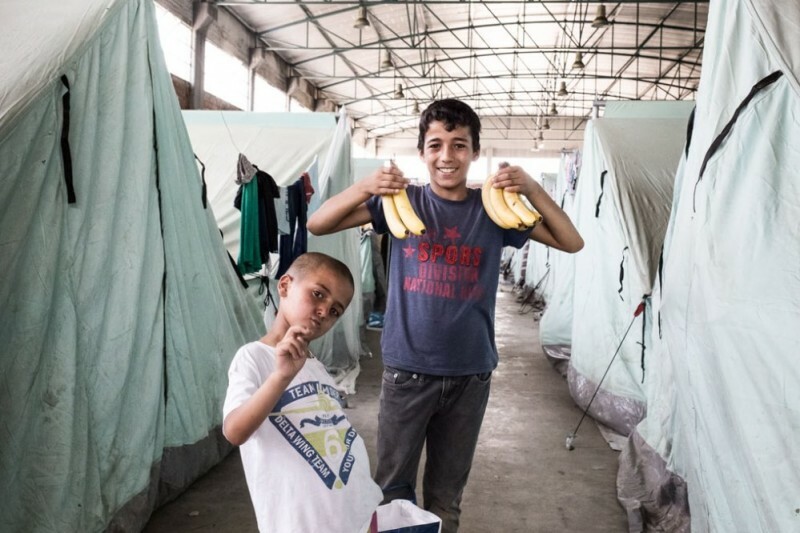 Today we reached our goal on Gofundme: 2000 euros for bananas! Many thanks to all the people who contributed! 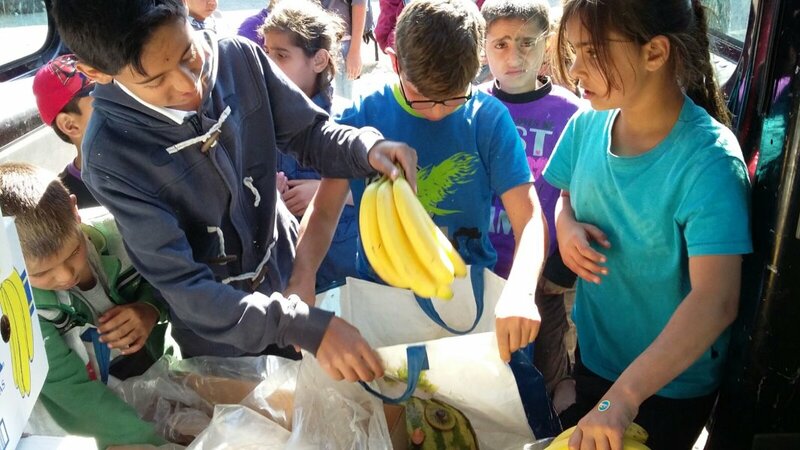 Team Bananas will continue to raise money to help refugees stuck in Greece, so please keep supporting us.